For the record-I am not anti-quality kibble, or anti-quality canned food. 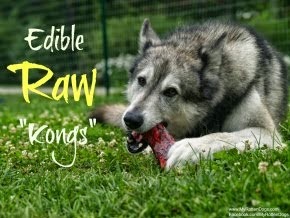 My dogs, and others I have met, thrive on a balanced raw diet. So I feed a raw diet. 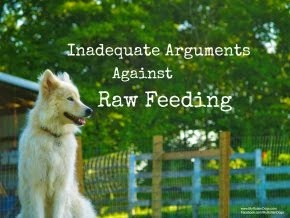 Some raw feeders feed absolutely zero processed foods, some feed no commercial foods, and others, like myself, feed some commercial (dehydrated or freeze-dried) raw and commercial treats. Chewy sent us some Merrick Backcountry canned food to try out. I know what you're thinking..."BUT YOU FEED RAW?!?" I do. But I also give my dogs commercial/processed treats, and processed raw foods. 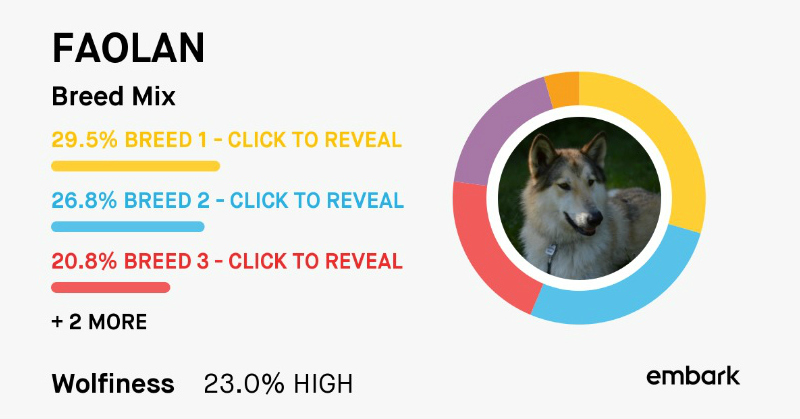 It is generally accepted that high quality canned food is a better choice for dogs than dry food, as it is less processed and contains more moisture. Using this logic, I concluded that high quality canned food (such as Merrick) is probably better than many commercial dog treats. So I used it to make some treats! Ingredients-Deboned Duck, Turkey Broth, Dried Egg Product, Carrots, Green Beans, Sweet Potatoes, Peas, Potatoes, Pea Protein, Deboned Venison, a bunch of vitamins and minerals, cinnamon. Relatively simple, quality ingredients. It helps that my dogs love both venison and duck. It's (nearly) summer, and the temperature is rising. My dogs love frozen goodies. Many owners will stuff a toy with a variety of foodstuffs, freeze it, and offer it to the dog. It is typically a time consuming, mentally stimulating exercise for the dog. Placing the toys in a cup prevents them from tipping over and spilling in the freezer. I used a spoon to fill the toys with the food, plugging the small end with a treat. Pop in the freezer, wait several hours, and voila! a frozen goodie for your pup! I clearly see a green bean and carrots here. Canned food is highly aromatic, which makes it enticing to dogs, even my picky treat snobs Neeko and Faolan. All three dogs enjoyed these, and I always get a kick out of watching them manipulate the toys to get every last bit of goodness out. Another option is to freeze small amounts of the food in an ice cube tray or mold, which I did. The chunks in this food to didn't lead to the prettiest end product, but they are still pretty cute. Pop them into a ziploc once fully frozen, and store in the freezer for further use. Needless to say, the bite-sized treats were a hit as well! I consider myself a flexible raw feeder. And have no problem occasionally offering my dogs processed foods and treats that are of high quality from reputable sources. Love these ideas! We haven't tried Merrick's Back Country yet, I know Bain starts getting picky when it becomes hot outside, so this will be great. These are great treat ideas! We love the Merrick Chunky can food so I'm definitely going to try this! Thanks! Those were very good ideas, mom has kongs for us, and she uses peanut butter, without a snout though they are hard for us to get all the goody out of them. What great ideas! I never thought of stuffing a Kong. Those are awesome ideas! My dogs love the Merrick foods! Wow - I'm really impressed by this ingredient list!